Copious studies document that loneliness rates are highest among those who are college-age and seniors. 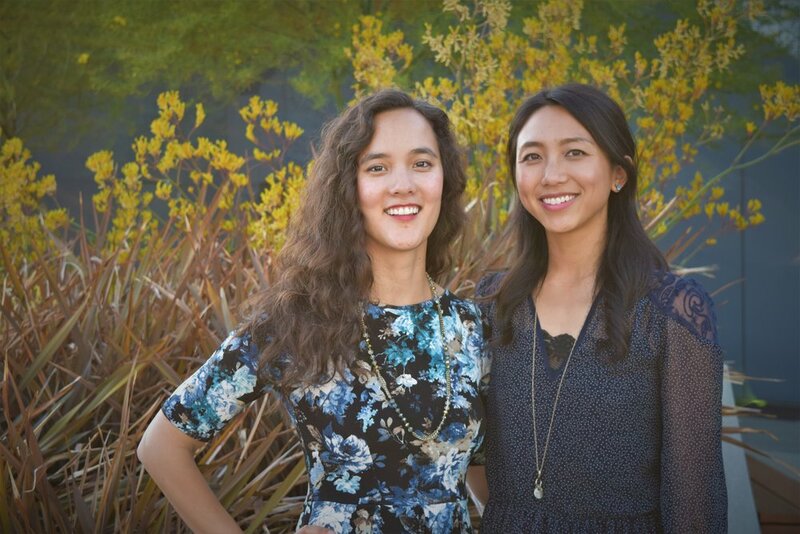 That problem plagued Madeline Dangerfield-Cha and Joy Zhang, who connected as friends just before starting business school at Stanford a few years ago. Their early interests and experiences differed but meshed: Zhang had previously worked as a hospice volunteer, and Dangerfield-Cha in education and play design. But unlike so many others who posit and ponder, the two took action, envisioning a service that paired older, often homebound people with college students. Before getting in too deep, they wanted to test the waters. “The very first thing we did was to replicate ourselves, so we posted an ad for someone very similar to us — a younger person interested in spending time with someone older — on Nextdoor.” That service, which connects neighborhood residents online and through an app, soon delivered a number of people signaling their interest, making of them family caregivers seeking a bit of respite. They again turned to the internet for the answer, posting an ad for Activity Companions on local community service lists — sweetening the pot some by specifying that the companions would get paid. They got 50 responses within the first 24 hours. While many students respond, not every one is chosen as an Activity Companion. The Activity Companions generally visit once or twice a week, spending two or three hours each visit. Their services are described as “low-touch” — they don’t do traditional caregiving or help manage and administer medications, for example. Activities are tailored to the senior’s wants and needs — and may include playing games, singing, dancing, reading, or helping to write memoirs. Dangerfield-Cha adds that many of the students were initially inspired to apply as Activity Companions because they miss seeing and being with their own grandparents. She fosters faith that Mon Ami companions will get much more from their experiences than a few extra dollars in their purses and pockets. “My real hope is we are helping to build empathy that people will have for the rest of their lives — that their experience will point the way to a career in working with older people, or at least send them back into the world with a view of what it’s like to grow older,” she says. Many are already showing the signs, as evidenced by the Companion Diaries they post on the Mon Ami website, chronicling their experiences. Mon Ami’s founders are fighting the urge to grow too quickly, but recently reported there were more than 50 families and 150 students onboard in 16 locations in and around San Francisco. “Our first goal is to make this as widely available and easy to access in the Bay area. This is helping us learn a lot,” Zhang says. And after the learning . . . perhaps we can look forward to Mes Amis all over the country. Forgiveness and Gratitude – the Essentials of a Happy Life Grandpa Dino – He Was Made of Tough Stuff!